If you find yourself in need of a vehicle that can offer you more raw power and capability for hard work than your typical car, then you need to come on over to Ewald’s Milwaukee Ford dealerships near you today, Ewald’s Venus Ford, and check out our selection of new and used Ford trucks for sale. Ewald’s Milwaukee Ford dealerships near you is where many drivers come to shop in order to have their need for a strong, powerful, and reliable Ford truck for sale fulfilled, as our inventory includes a vast selection of great Ford trucks with plenty to offer. 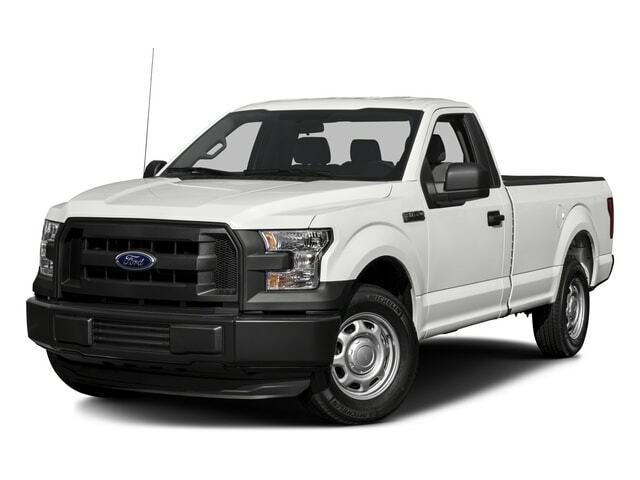 We are quite proud of our stunning selection of new and used Ford trucks for sale, as we can offer drivers everything from the new Ford F150 for sale to the gently used heavy duty Ford F250 for sale and much more, making it very easy to find the vehicle for sale that is perfect for your day to day needs. Having a wide selection of amazing new and used Ford trucks for sale at our Milwaukee Ford dealerships near you means that we also have many great deals, offers, specials and more to enjoy checking out. With our easily affordable deals and offers on our wide variety of new and used Ford trucks for sale drivers can have a quick and easy time getting out on the road with a powerful truck for sale that they love. 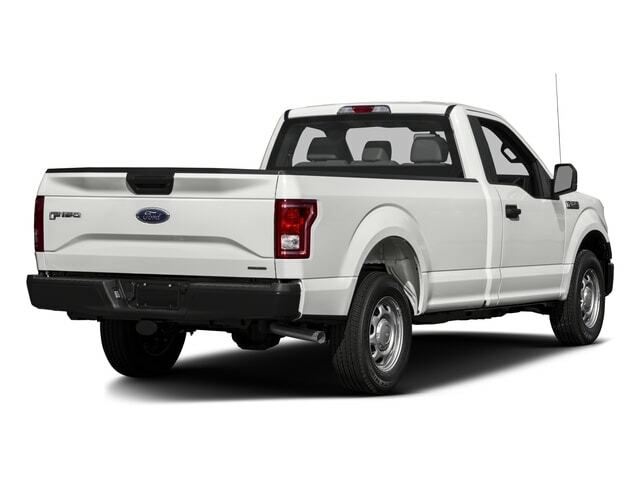 So come on by Ewald's Venus Ford dealers in Milwaukee today and check out our wide arrangement of new Ford trucks for sale today, such as this Ford F150 truck for sale, the 2018 Ford F-150 XL, a powerful and very reliable truck that you are certain to enjoy on any road. The Ford F150 for sale is a Ford truck model that has inspired and assisted drivers from all around for many years, making it a truck that many drivers have trusted and relied on, and this brand new Ford F150 for sale is sure to live up to that legacy. The new 2018 Ford F150 for sale near you can offer you intense power and capability out on the road, helping you get all the towing and hauling you need done with ease. With this stunning new Ford truck for sale near you, you can take advantage of a hefty 3.3L V6 PDFI engine that will put out up to 290 horsepower. With the sheer speed and power that this amazing new truck for sale near you is sure to give you a thrill anytime you get out on the road so try it out today. This new Ford truck is also equipped with features and options such as the Outside Temperature Gauge, and the Traction Control, as well as the Speed Sensitive Power Steering, and even more. There is a whole lot to enjoy with this brand new Ford truck for sale near you, so come on over to Ewald’s Venus Ford and try it out today!